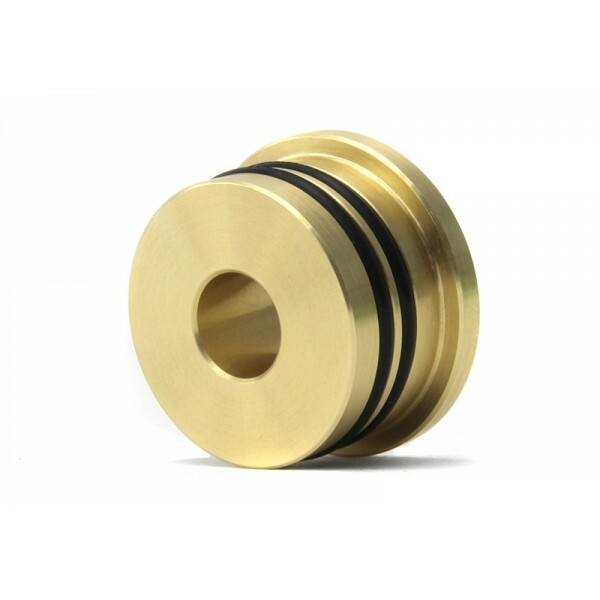 The Perrin Shifter Bushing reduces the sloppy feeling during quick gear changes, giving the driver a more precise feel when shifting, especially that crucial 2nd-3rd shift. 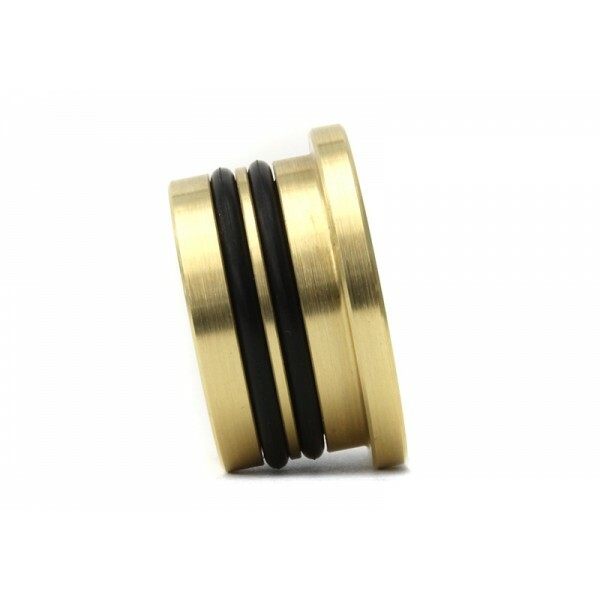 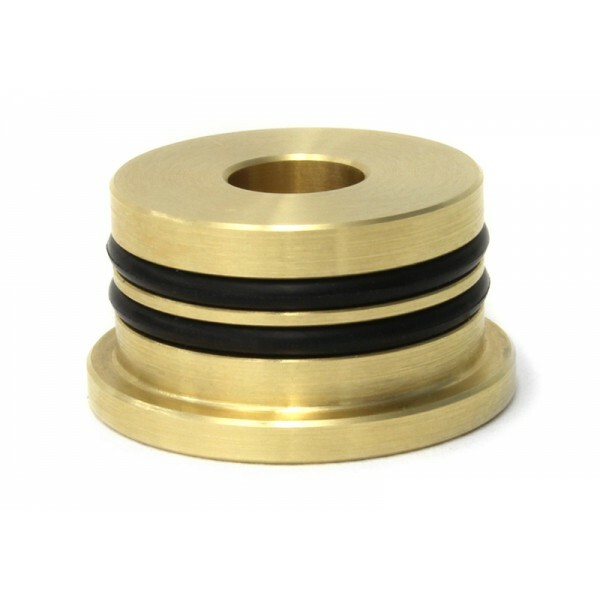 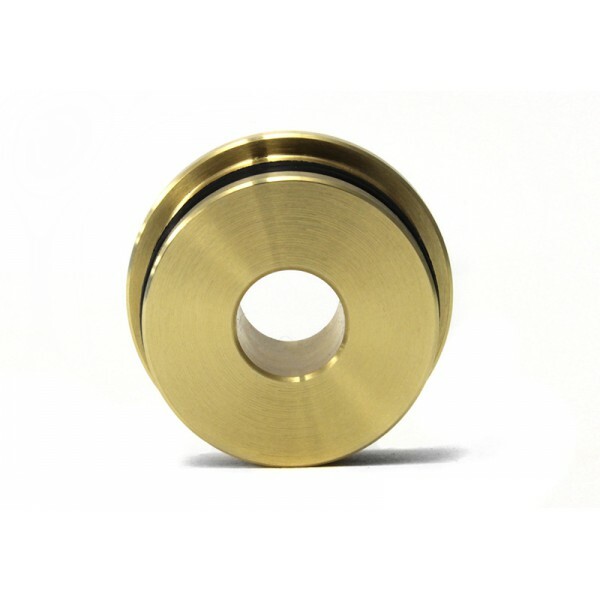 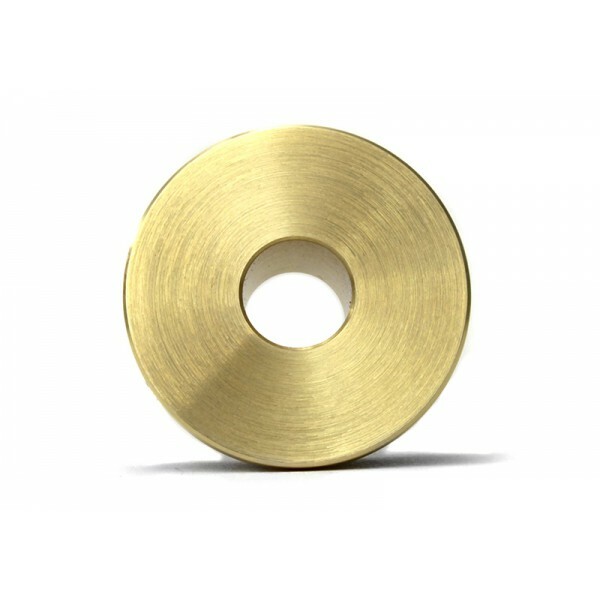 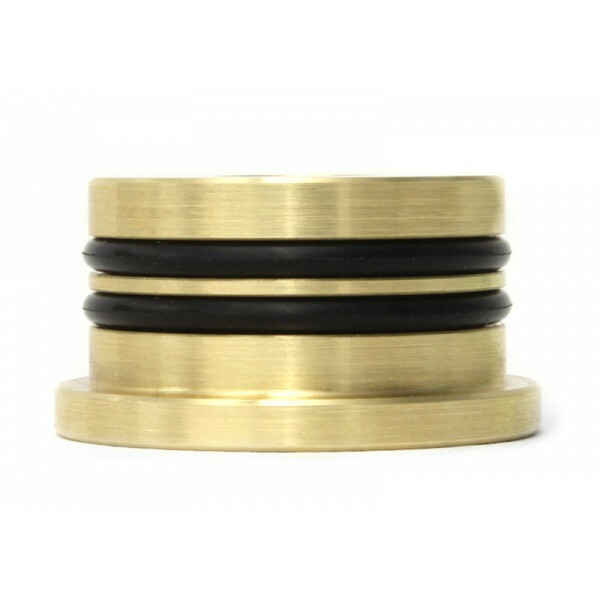 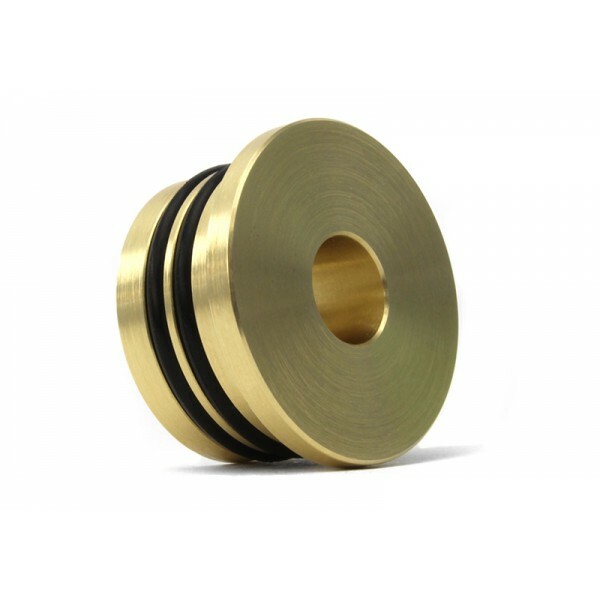 The Perrin Shifter Bushing is solid brass with specifically placed O-rings which eliminate slop but allows for natural drivetrain movement. 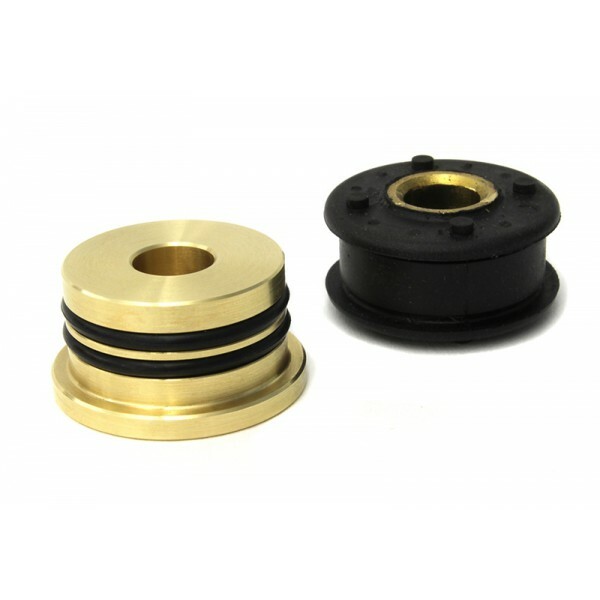 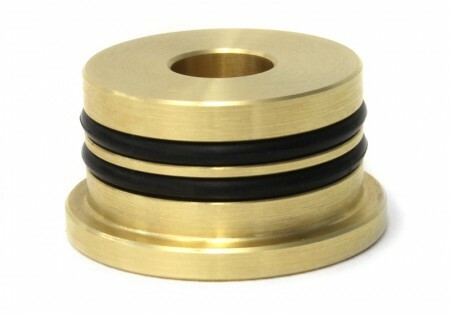 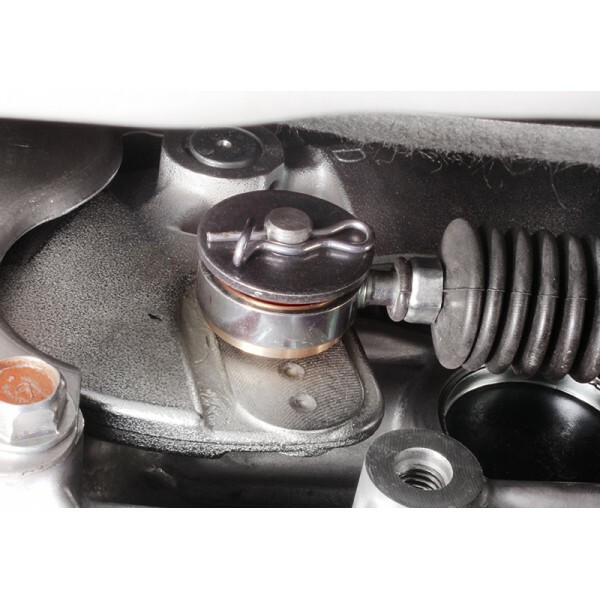 Simply replaces the OEM rubber shifter bushing that is easy to install with no special tools required.